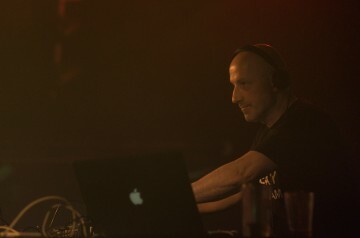 Dexon (NL/SRB) is the owner & founder of InDeep’n’Dance Records. InDeep’n’Dance Records is a Techno orientated record store based in the center of Amsterdam, fast rising record label and the organization behind KRAFT Amsterdam & Techno Tuesday Amsterdam Events. Both concepts are homebased in the Melkweg Amsterdam. Dexon has established himself as a talented Dj and Producer. He has toured the World, a few highlights are his performances at Exit Festival Serbia (largest pop festival of the Balkan 200.000 visitors), Alchemy Label night with Mauro Picotto at Sankeys Ibiza and Berghain Berlin. Dexon is organizing for 20 Years his own events where he booked and shared the stage with Marco Carola, Mauro Picotto, Luigi Madonna, Markantonio, Enrico Sangiuliano and many more… Dexon is organizing now for 10 Years successfully Techno Tuesday Amsterdam and here you can find him weekly playing in the Melkweg. Techno Tuesday Amsterdam is the winner of the Golden Gnome (Gouden Kabouter) Award for “Best Club Night” in The Netherlands. And Linda Milojkovic wife of Dexon won in 2018 the 2nd Golden Gnoom Award for Techno Tuesday in the Category backstage (The one running behind the scene). Besides his active playing schedule he is also a very talented producer. 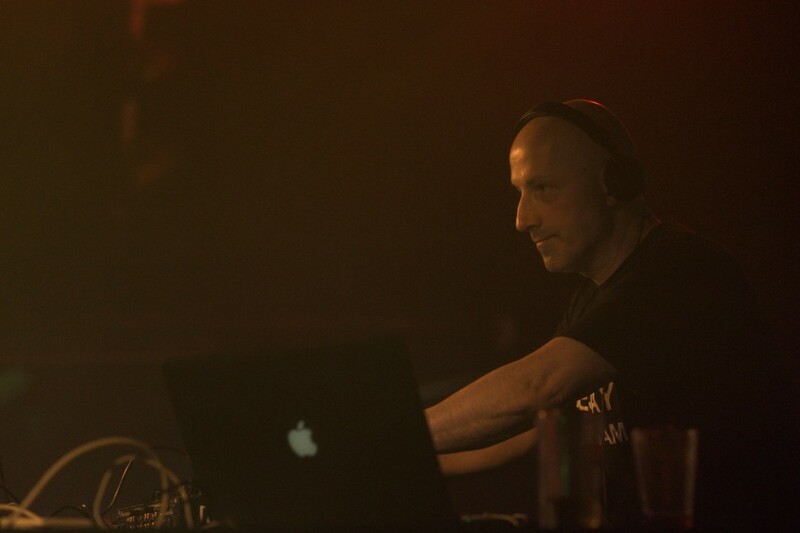 You can find his productions on various compilations such as “SOLID SOUNDS”, “CLUB SYSTEM” and the famous “U60311” and on labels such as Alchemy (Label of Mauro Picotto), Prospect, Stick Recordings, Loose Records and off course his own label InDeep’n’Dance Records. Dexon is also the host of Techno Tuesday Amsterdam radio show, weekly at DI.FM / DI.FM Techno which is one of the World’s largest online radio station with over 3 million unique listeners every month.